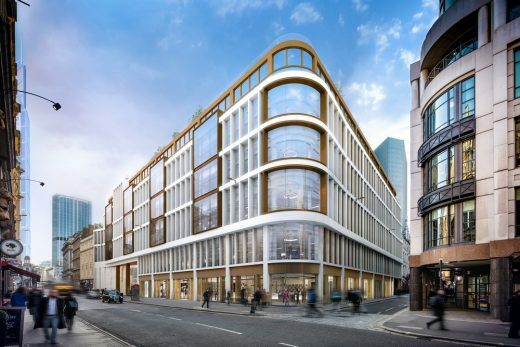 Plans for the redevelopment of 60 London Wall for LaSalle IM and Citygrove has been granted planning approval by City of London. 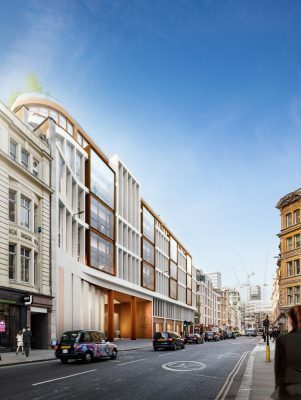 EPR’s design will reconfigure, reinvent and reposition the existing building creating 320,000sqft of prime grade A flexible workplace across the ground and 10 upper floors, together with roof terraces and 18,000sqft of retail space. 60 London Wall occupies a prominent 1.3 acre corner site fronting London Wall to the north and Copthall Avenue to the west within a five-minute walk of Moorgate and Bank stations and will benefit from the opening of the Elizabeth Line in 2018, with the new east ticket hall situated just 150m from the building. The project has a planned completion date of spring 2019.